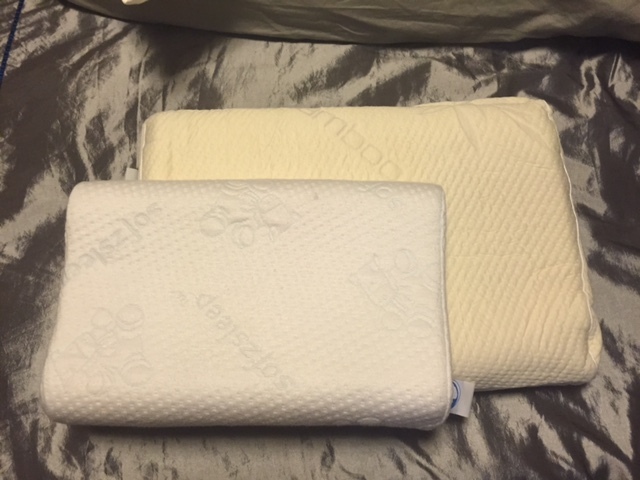 SofzSleep Pillow Review + Promo + Giveaway! So when I heard about the Sofzsleep pillow I was really excited to let Jah try it and I couldn’t wait to ‘set it up’ for him in his bed. The Sofzsleep Junior Pillow is made from natural latex and it is highly durable and able to retain it shape for years (no fluffing needed). 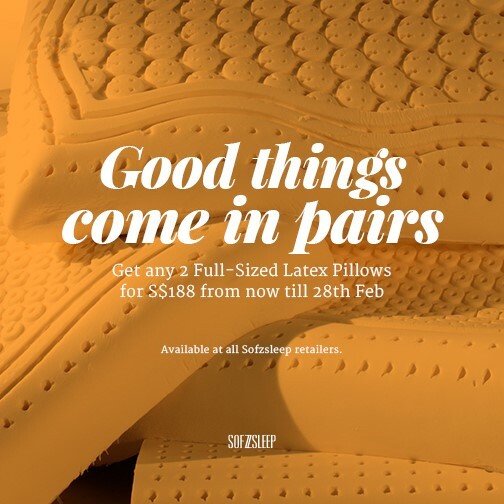 It provides a really good support for all sleeping positions and has a contour design that can gently cushion the head while cradling the neck. I no longer have to worry if I am placing Jah too high or too low on his pillow and his head naturally falls into the ‘groove’. 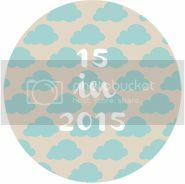 The pillow also has anti-microbial and dust mite resistant properties which makes it ideal for young children. 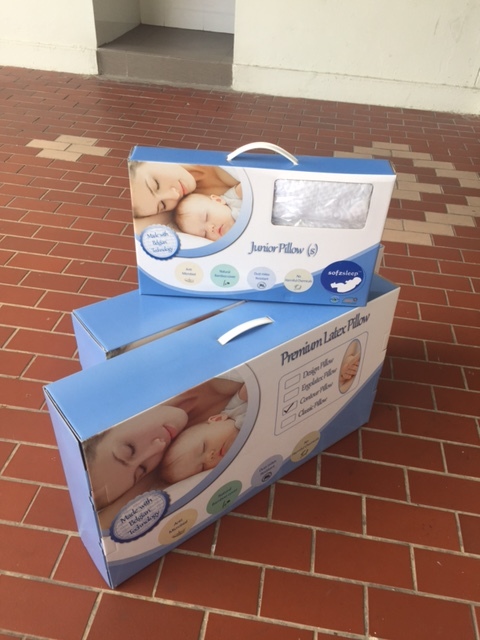 The Junior Pillow comes in 2 sizes (S and M) and at 3 years old, Jah uses a Sofzsleep Junior (S) Pillow which will be suitable for him till about 5 years old. Jah absolutely loves how soft the fabric of his Bamboo cover is and in fact Jah calls it his ‘soft pillow’, how apt! (true story!). 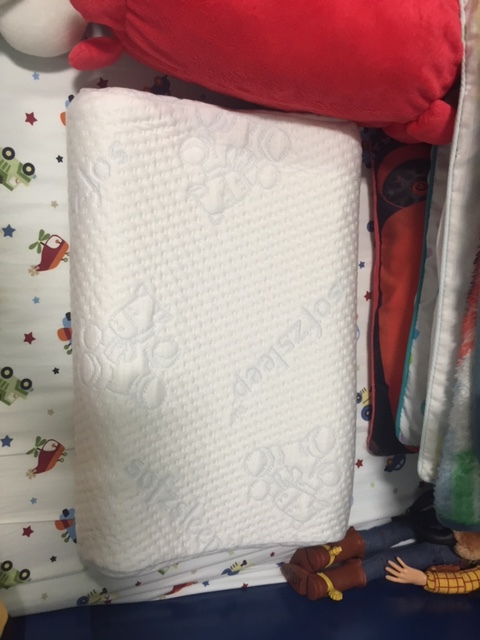 The bamboo cover is an ultra cooling cover despite it feeling rather ‘thick/ plushy’, it is perfect for Jah whose head perspire a lot when he sleeps. A goodnight’s sleep for the whole family! 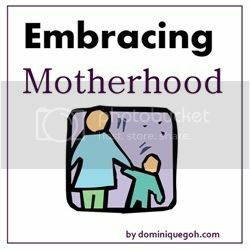 For all those parents who are looking for a good night’s rest too. 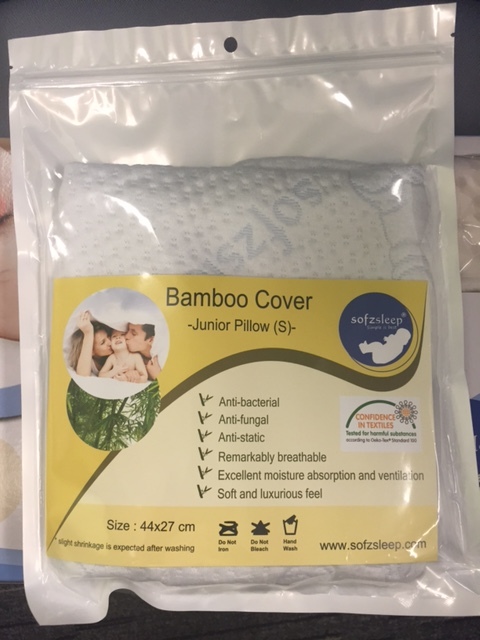 Sofzsleep has also very kindly offered to give away their wonderful Sofzsleep Junior S pillow to 2 lucky readers of Jahbella.net. To join the giveaway, just complete all the steps below. The giveaway will end on 28 February 2015 2359hrs. Congratulations to Casey Ang! and Andy Seah! Thanks for everyone’s support and do stay tuned for more giveaways! appointment only. We reserve the right to select another winner if the selected winner does not reply to our email within 48 hours. 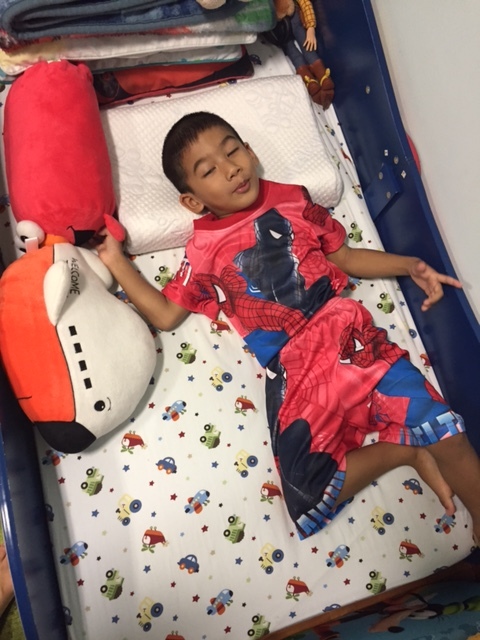 Disclosure: JahBella received a Sofzsleep Junior Pillow and a Bamboo Cover (Junior –S) for the purpose of this review. 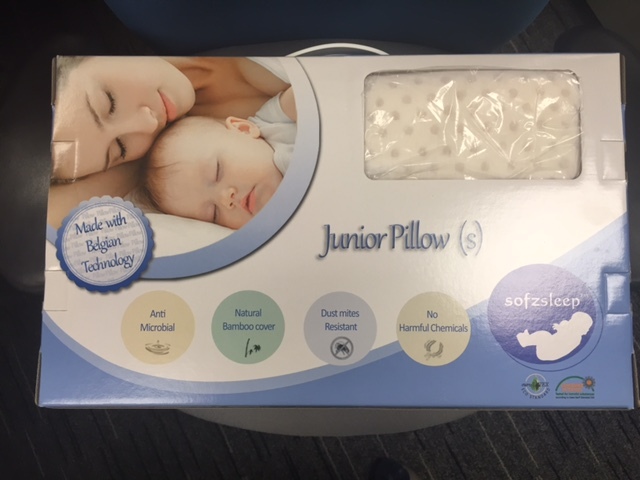 All additional Sofzsleep Junior Pillow and Adult Contour Pillows were purchased by JahBella. No monetary compensation was received. All opinions and photos are my own.